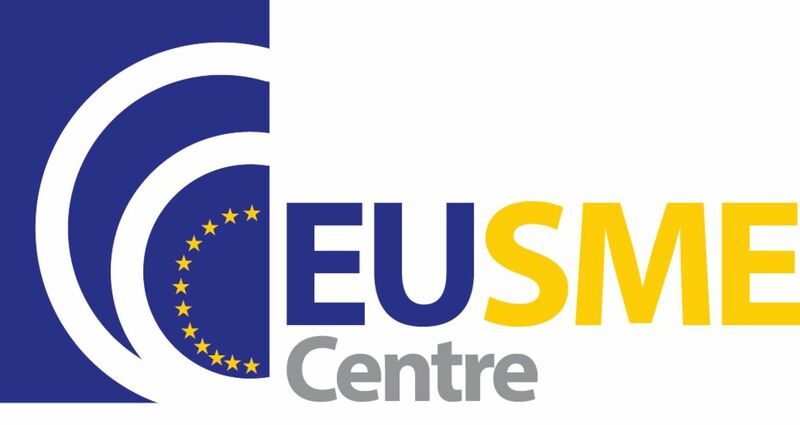 This 6-day culture journey (March 3-9,2019) is fully funded by EASME, under the Horizon 2020 framework programme of the European Union. Participants only have to cover costs for their flights to and back from China and visa fees. With the support of EASME (Executive Agency for Small and Medium-Sized Enterprises) and in consortium, the technopolis group, Hofstede insights and icunet have developed a set of tools to help companies to become more familiar with the business cultures of the Chinese market. This set includes an online library, a training and mentoring package and the actual learning circle in China. This learning circle is organised to help SMEs to create innovation far from home but for the home market. Beyond that, participants will get the intercultural knowledge about Chinese business culture, visit innovative companies and meet with governmental officials and public sector representatives. A group of 6 to 12 participants from different European companies and countries will form the group of participants. Building innovative internationalising SMEs does not happen by chance. Internationalising SMEs often focus on developed markets, such as the US or EU because they offer both a big market to grow the business as well as a seemingly familiar culture. But growing SMEs into businesses with global reach means reaching out to emerging economies. Here, the unfamiliar can feel overwhelming and the potential market more intimidating. It is not only a feeling, that China is way ahead of Europe in everything regarding Automatisaion. For keeping pace with this huge market, CUBE IN leads you through the market and the culture of business and innovation in China. Please register under www.cubein.eu to find the application form or get in touch with Maria Menzenbach of icunet. She will provide you with further details on the application process. The application procedure is open until January 18th, 2019.